Note: MfA SD is not offering a Summer Math Camp in 2018. MfA SD Summer Math Camps are 10 day mathematics and leadership development camps for students entering grades 7 through 10. Students attend a fun and interactive mathematics class in the morning and participate in an outdoor leadership development program in the afternoon. The camps are held at high school and university sites throughout the county. 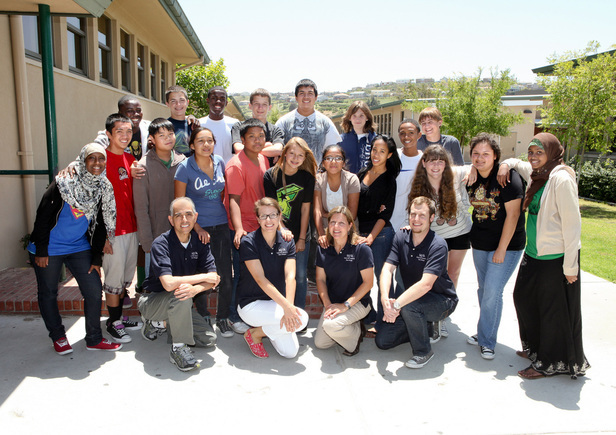 MfA SD is now offering Summer Academies for high school students at partner school districts. See our Summer Academies page.